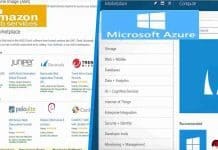 I used Azure Pay as You Go subscription to test SCCM CMG and Co-management. I would admit that it was not a good decision. In four months I spend around 550 USD only for testing SCCM CMG and Co-management. In this post you will how to cancel Azure Subscription and create new one. 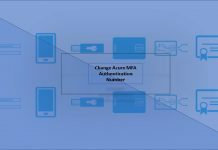 You can cancel your Azure subscription as the Account Administrator. Once you cancel the subscription, your access to Azure services and resources ends. I would recommend to backup your data before cancelling the subscription. When you cancel a paid Azure Support plan, you are still billed for the rest of the subscription term. But if you can cancel your pay as you go subscription, your billing will be stopped immediately. However, it can take up to 10 minutes for the cancellation show in the portal. If you cancel your Pay-As-You-Go subscription accidentally, you can reactivate it in the Accounts Center. If your subscription is not Pay-As-You-Go, contact support within 90 days of cancellation to reactivate your subscription. The following video tutorial provides following experiences. Follow the below steps to successfully cancel the Azure subscription after your SCCM CMG and Cloud DP testing. 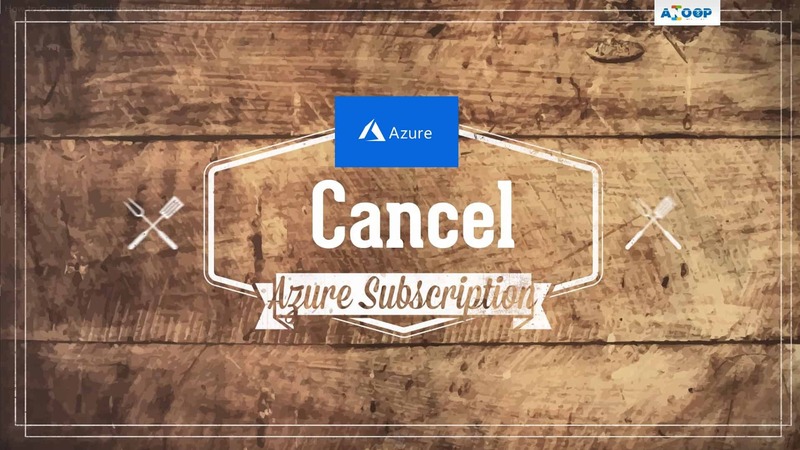 This cancellation will help you to save some money if you are using pay as you go Azure subscription. HI – I did the same in Mar after, I spent over $450 for 3 months. It was way to expensive. As a result, my lab is without Co Management and CDP. It is OK for now. May be, if MS reduces the price then, I will rejoin. 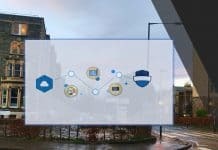 I believe with CB1806 Co Management and other stuff can be done without Azure? I read some where – not sure if it was one of your posting. Thanks Ram for sharing your experience. Yes Microsoft already reduced Cloud DP cost because we can host Cloud DP in CMG itself. So the separate VM cost for Cloud DP is reduced.